Don’t delay, order your Deluxe Package today. 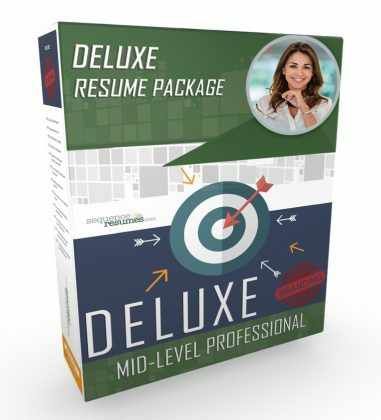 We have combined these great career marketing products into a modestly priced package of $324.95. An exceptional value!